Intended for entertainment purposes only. 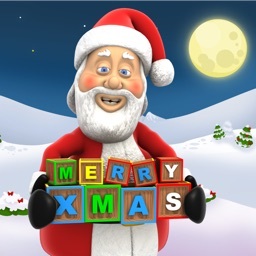 Ready to call Santa? Now you can let your child give him a REAL call today! 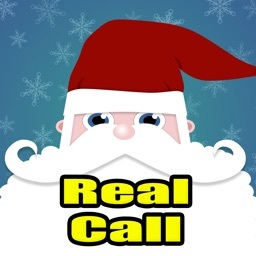 This app allows you to call Santa's actual landline phone number from any phone and leave him a message. During the week before Christmas, Santa will actually pick up the phone and talk to some lucky callers! Call as many times as you want. 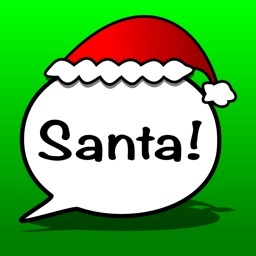 Leave a message or call back and see if Santa picks up the phone for a chat! 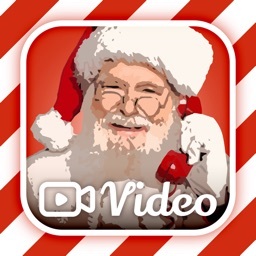 Tons of fun and a great way to make it an exciting Christmas this year. 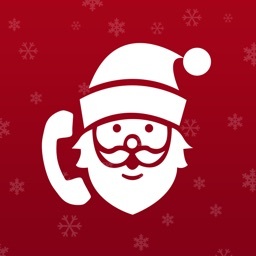 - Call from the app or use your house phone! 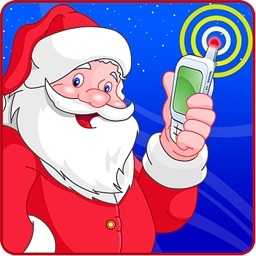 - During the week before Christmas, Santa will actually answer some calls! 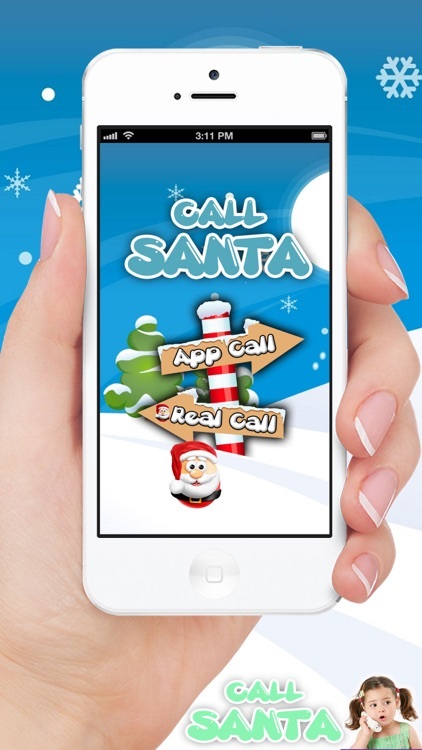 Similar Apps to Call Santa!